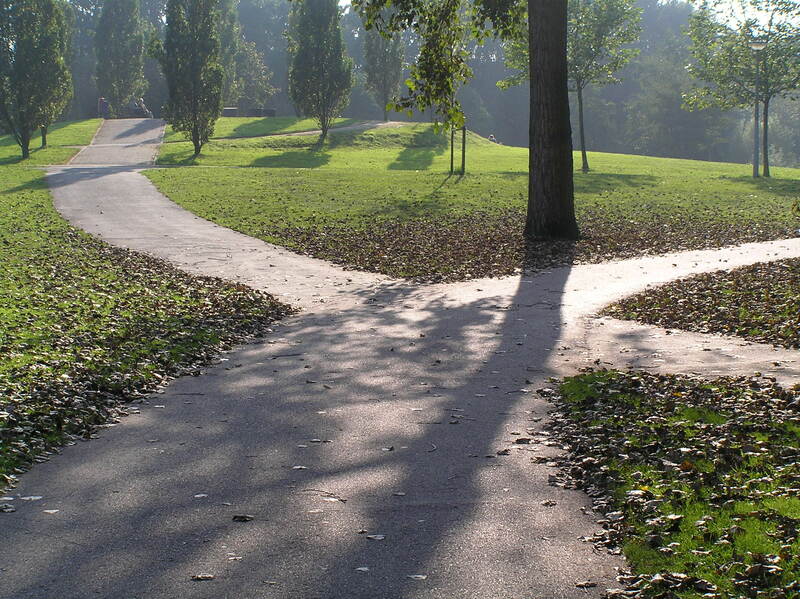 I was at a crossroads in my life. I had graduated from high school over a year before and had worked hard to save enough money for one year of university. But which school and which program should I pick? There was a good journalism program in a school only one day’s drive away (Plan A), but there was a creative writing program at a bigger school on the other side of the country (Plan B). I studied the catalogues of both, my eyes often shifting from the more pragmatic alternative to the one that drew my heart. I weighed the pros and cons and added the figures over and over again. Plan B just wasn’t viable. I couldn’t afford it and the prospect of getting a job at the end of the four years was unlikely. I chose Plan A. I lasted two years. I learned some valuable lessons and skills, but decided journalism, at least the kind of journalism I was required to do in the nation’s capitol, was not my cup of tea. Frustrated and disillusioned, it was many years before I pursued my dream of becoming a writer. And again, I wondered, ‘what if …’ What if I’d had that perspective way back then. What if I had that perspective today? Jesus said something similar to his disciples one day – “Therefore I tell you, do not worry about your life, what you will eat or drink; or about your body, what you will wear. Is not life more than food, and the body more than clothes? Look at the birds of the air; they do not sow or reap or store away in barns, and yet your heavenly father feeds them. Are you not much more valuable than they?” (Matthew 6:25,26). He also said. “But store up for yourselves treasured in heaven, where moths and vermin do not destroy, and where thieves do not break in and steal” (Matthew 6:20). It took me many years before I was willing to follow that advice but once I did the world became a brighter place, because I had discovered my place in it, as a writer, and more importantly, as a follower of Jesus Christ. Mr. Washington also said something else that resonated with me – “Put your slippers way under your bed so when you get up in the morning, you have to get on your knees to find them. And while you’re down there, start your day with prayer. Ask for wisdom. Ask for understanding,” he said. Start with prayer. A good idea. A good Plan A. Previous Article What’s in Your Fridge?